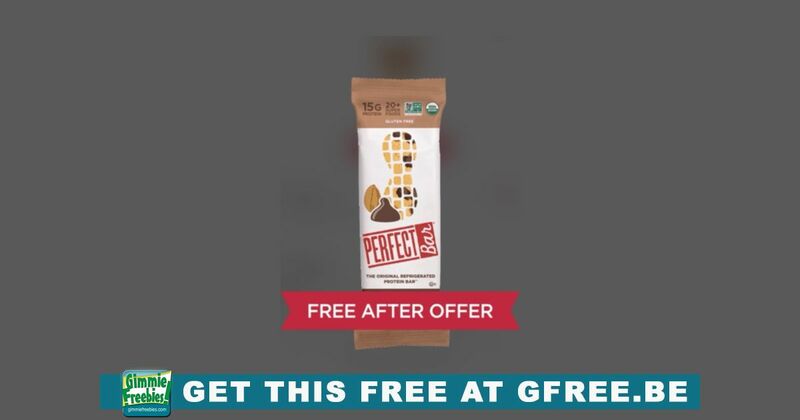 You are here: Home / Coupons / FREE Kids Protein Bar! Nutrition and taste, grounded in perfection. Gluten free. 20+ super foods. 12 g protein. Non GMO. See nutrition panel for fat content.